Very neat, clean and close to beach and in Duck. Roof top deck gives wonderful views. This is a great location and gets consistent rents. 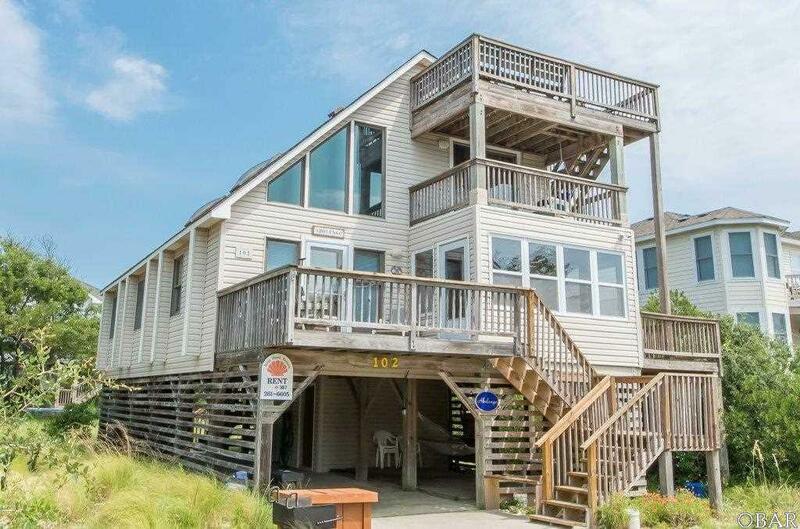 A sensible beach cottage for you to enjoy and the family to cherish.